Robin Chesterman is Head of Product at Justis. He studied law at Bristol University before joining Justis as a developer in 2009. His main area of interest is how data science methodologies can be applied to legal content to facilitate better research. 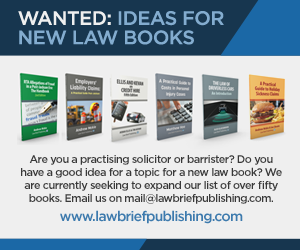 In the days of printed law reports, there was a very real upper limit to how many cases could be reported – you can only fit so many in a book. With digital content, no such physical problem exists, but other constraints remain. 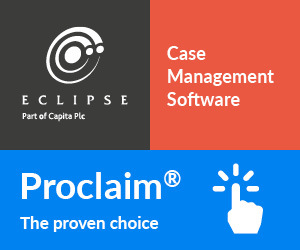 The process of producing high-quality reports of lengthy judgments is time-consuming and expensive. 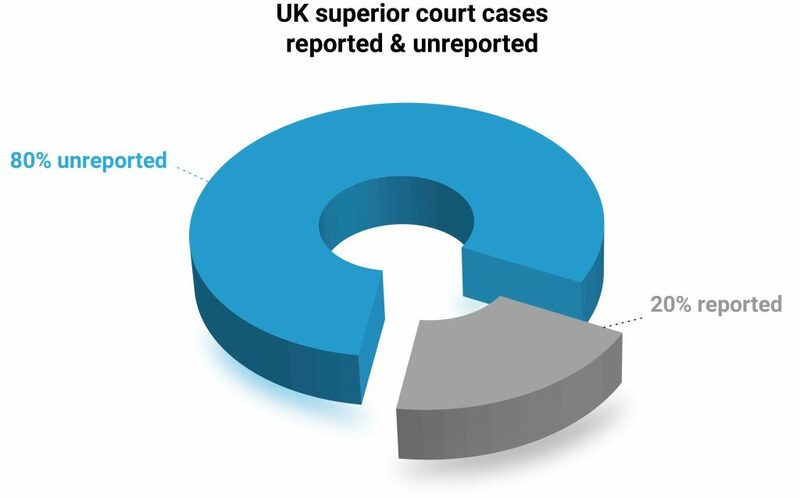 Consequently, fewer than 20 per cent of UK higher court cases end up in law reports – either leading or specialist series (based on the number of reported and unreported cases in the Justis database of UK superior court judgments). It’s worth noting this limit is simply indicative of resources, rather than legal significance. It is a statement that only 20 per cent of cases can be reported, and says nothing about how many should be. We live in a world of facial recognition, genome sequencing, and automatic fraud detection. You can talk to your phone out loud have it translate your words into any language you like. Your car can drive itself (almost …). That is to say – the machines are getting clever. Very clever indeed. 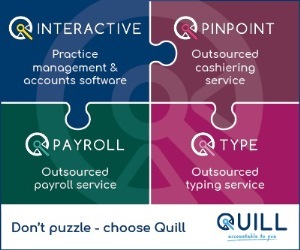 Tasks previously thought to require human intelligence and intervention are being automated at a spellbinding pace. Businesses, governments and academic institutions around the world are seeing operations turned on their head with better algorithms, more computing power and more data. Whether you think that’s exciting or terrifying, what isn’t up for discussion is that it’s inevitable.